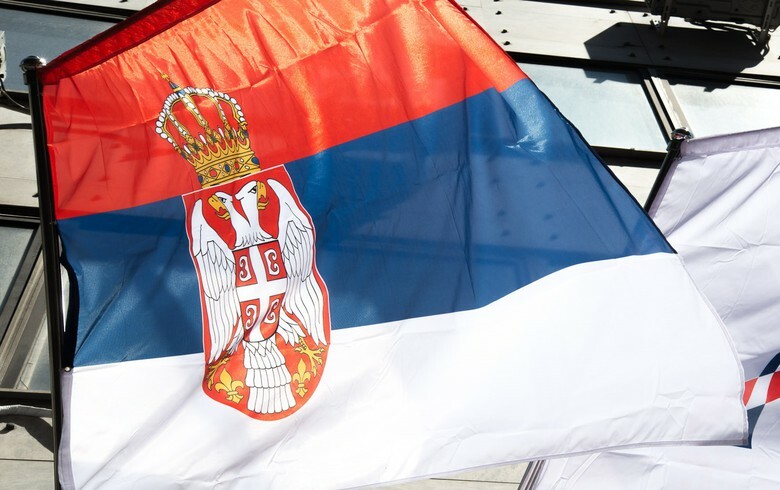 BELGRADE (Serbia), March 18 (SeeNews) - Serbia's budget was in surplus of 22.2 billion dinars ($213.6 million/188 million euro) in the first two months of 2019, instead of being in deficit of 3.5 billion dinars as planned, Gojko Stanivukovic, state secretary at the finance ministry, said on Monday. Stanivukovic also said in a statement that Serbia's unemployment now stands at half of the 2013 rate of 25%. In January, Serbia's budget balance showed a surplus of 23.6 billion dinars, compared to a surplus of 22.1 billion dinars in the like period of 2018, according to finance ministry data published earlier. Serbia's budget surplus decreased to 32.2 billion dinars in 2018, from 33.9 billion dinars surplus in the previous year.